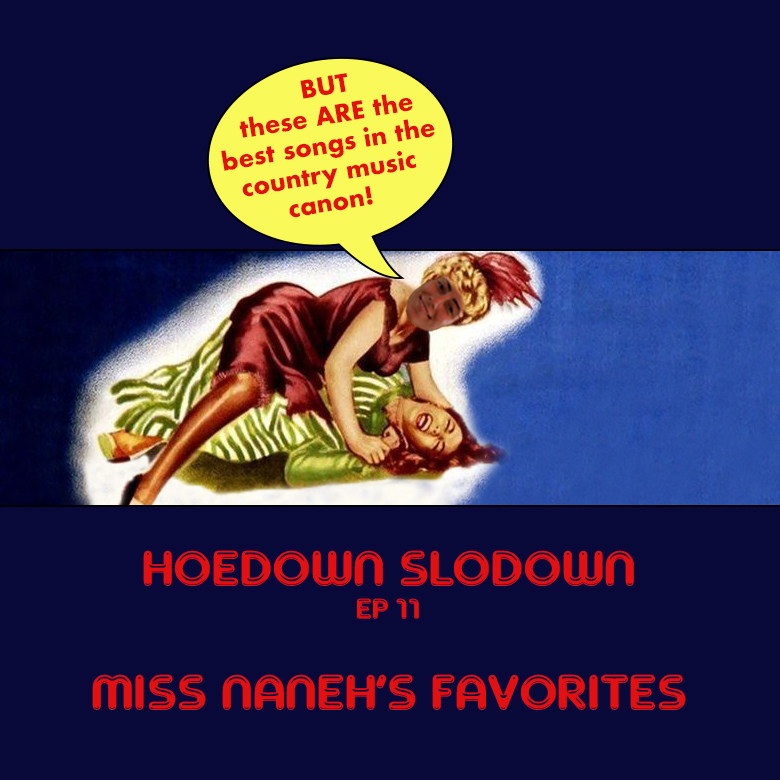 On episode 11, join Miss Naneh as she plays songs from her vault of favorites and divulges in zero cultural or social significance of any sort. Embrace yourself for an hour of exquisite country and western sounds. Take notes my fellow cowpokes!